The Open Data Impact Series, organised by Derilinx, in collaboration with the Open Data Unit of the Department of Public Expenditure and Reform promotes awareness, adoption and use of Open Data in different sectors, and supports the publication of high-quality Open Data. 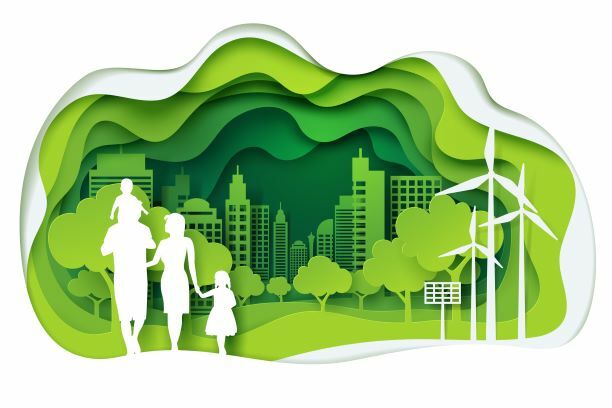 The third session in the Series entitled 'How Open Data can help our Environment' will take place on Monday morning, 29th April 2019 in the Wood Quay Venue, Dublin 8. Open Data is a valuable resource that can provide key insights to help protect our environment and support sustainability. Open Data can be used to build new applications, enhance existing products or provide additional context for decision-making. There is a large amount of open environment data available in Ireland, from meteorological and waste data, to information about air and water quality, and land usage and energy consumption. This is an open and free event – everyone is welcome! This session will be of particular interest to private-sector practitioners who are interested in finding out more about how Open Data can be used within their business, or who are already using Open Data and would like to share their experience. Registration for this free event is now open on Eventbrite here.